Hatha Yoga deals with the care, health, and well-being of the physical body through the conscious control of the vibrations of matter. The Hatha yogi proceeds in consciousness from the physical to the mental to the spiritual, leading to the development of the inner spiritual self manifesting through thoughts, feelings, and actions in the outer world. 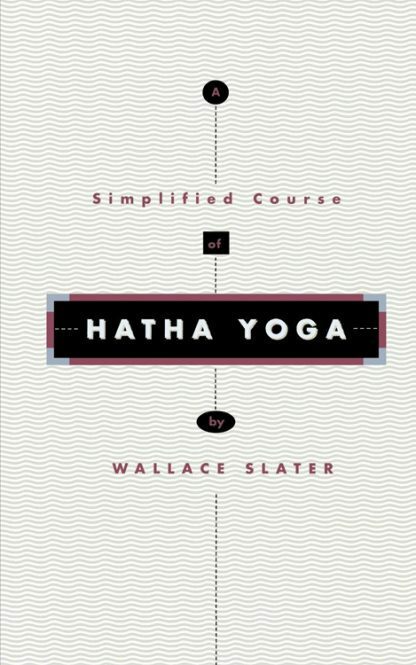 Hatha Yoga comprehensively reveals the ancient wisdom of yoga, or union of spirit and matter, including asanas, or yogic postures; pranayama and the life principle; and meditation, from concentration to contemplation.